Hiring a Moving Company can seem like a daunting task. 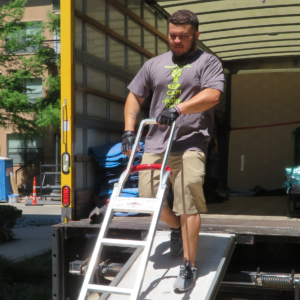 There are several hundred Dallas moving companies. Here is how do you hire the best moving company without spending hours researching, calling, emailing, and texting movers day after day. Yelp and Google is where most people are reviewing movers. Online reviews are the best place to start narrowing down from which companies you are going to get a quote. 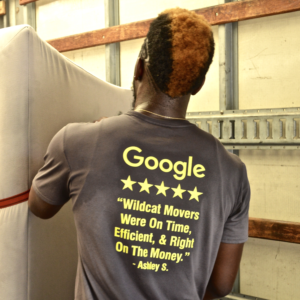 As a rule of thumb most good movers have an overall score of 4 Stars or more. When reading good reviews look for customers complimenting the movers timeliness, professionalism, and work ethic. Always read several bad reviews from each moving company. All bad reviews are not created equally. There are customers out there that will leave a one star review for movers because of a tiny scratch. While someone else will write a 1 star review because a moving company added additional fees at the end of their move, and broke half of the customer’s property. If there are too many of the latter it’s very possible this company has a habit of ripping off its customers. Most movers charge a travel fee based on how far your old home and new home are from the moving office. Typically the most cost effective movers will be within 30 minutes of both addresses. 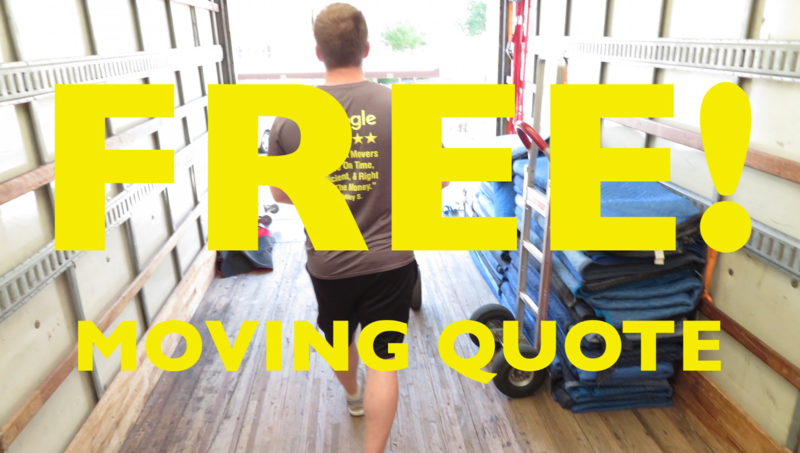 Now that you have read through reviews fill out the “Free Quote” Form on 2-5 moving companies websites. You can call, but it is usually faster on their website. Quality moving companies will ask for a detailed inventory so they can provide an accurate estimate. 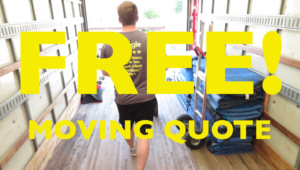 White may seem tedious the more thorough of an inventory you provide the more accurate your moving quote will be to the actual charges on moving day. Make sure your mover is licensed with your state. Movers must have the appropriate insurance to maintain their license. In the state of Texas a licensed moving company is only required to pay its customers $0.60/lb for damages. Wildcat Movers compensates its clients for damages at $1.20/lb at no additional cost. The best way to avoid damage cost is to not have movers damage your items in the first place. Hire a quality mover with good reviews to keep Damage Expenses to a minimum. Travel Fees are the most common fee in the moving industry. Most moving companies charge a travel fee, but not all movers will disclose that up front. Make sure to get an exact quote on the travel fee. 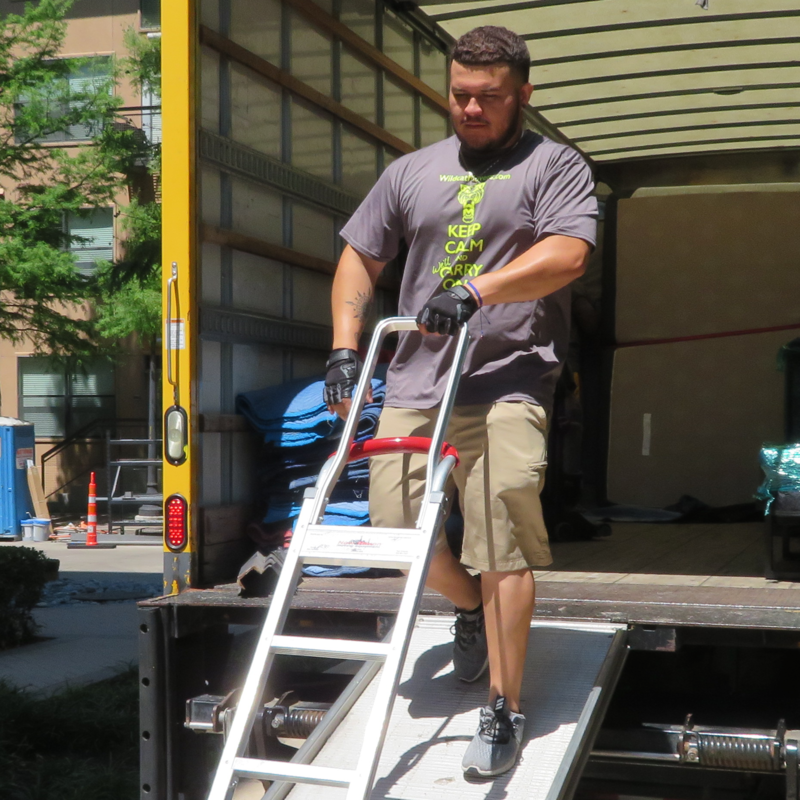 Most movers charge a 2-3 minimum on every job. For example if you hire a mover with a 2 hour minimum and it only take 1:45 you will still pay their hourly rate for 2 hours. Wildcat Movers Dallas charges a 2 hour minimum on all moving services. A lot of shady movers will try and slap on extra fees to the invoice when they collect payment. Make sure to ask if there are any additional fess before scheduling. Some of the most common are Fuel Surcharge, Shrink Wrap Fees, Stair Fees, Equipment Fees, TV Box Fees, Long Walk Fees, and Elevator Fees. 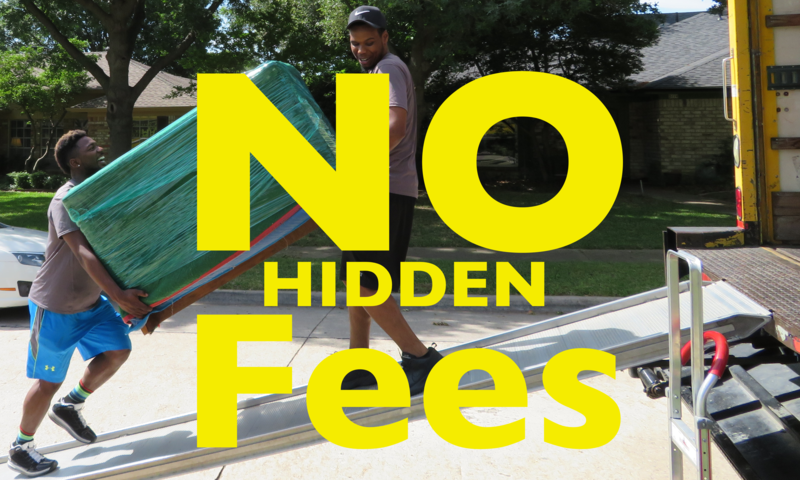 Wildcat Movers Dallas TX has NO Hidden Fees. It’s very easy to hire the Mover with the lowest hourly rate. However, if the low cost Mover takes significantly longer, and damages items without sufficient reimbursement then your move would have been less expensive with an Expert Moving Company with a higher hourly rate like Wildcat Movers Dallas TX.